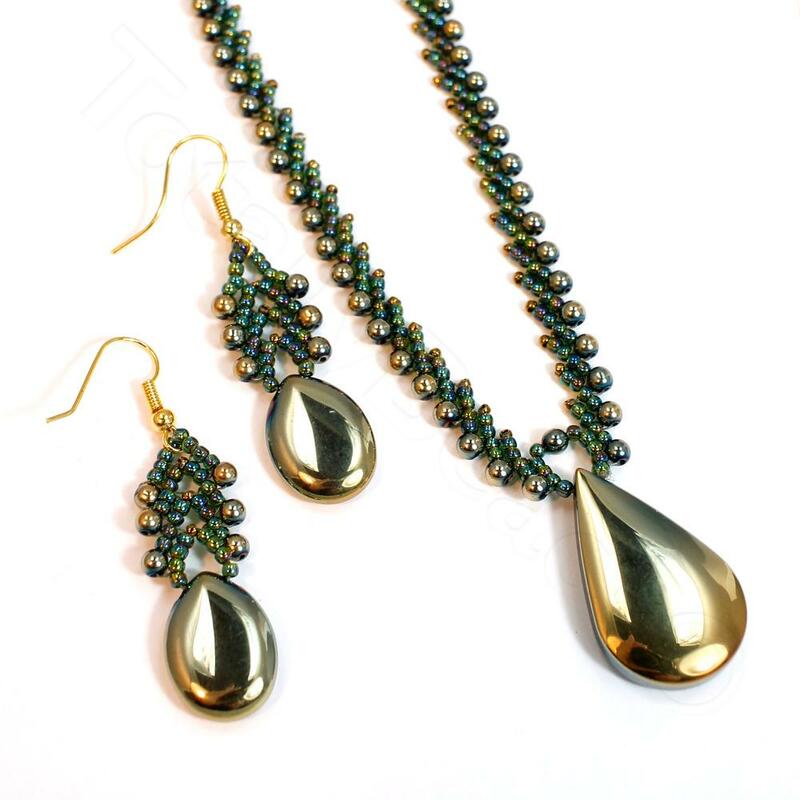 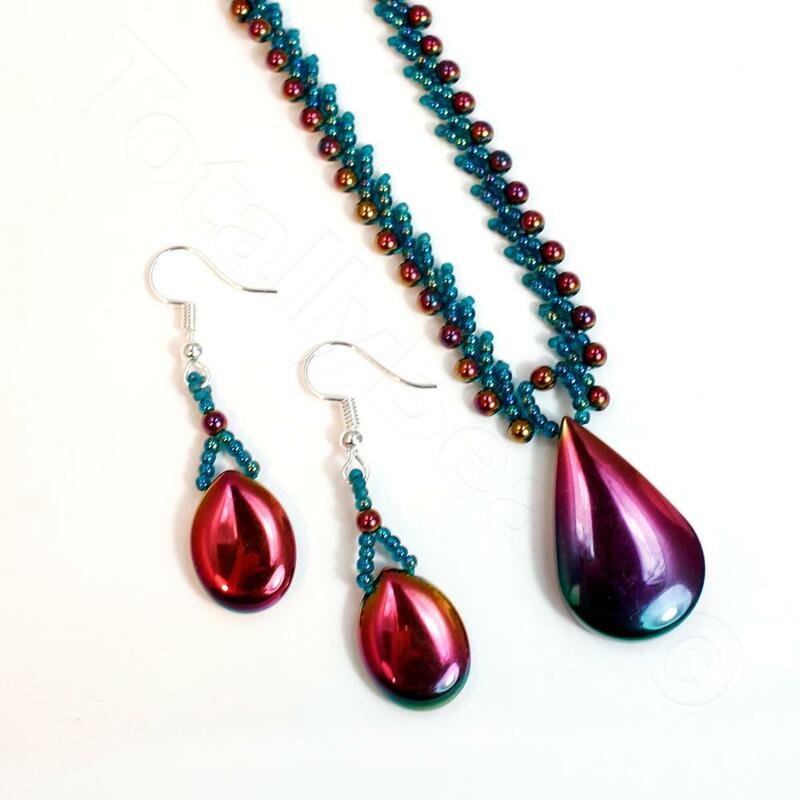 Hematite Pendants and Beads with St Petersburg Beaded Chain. 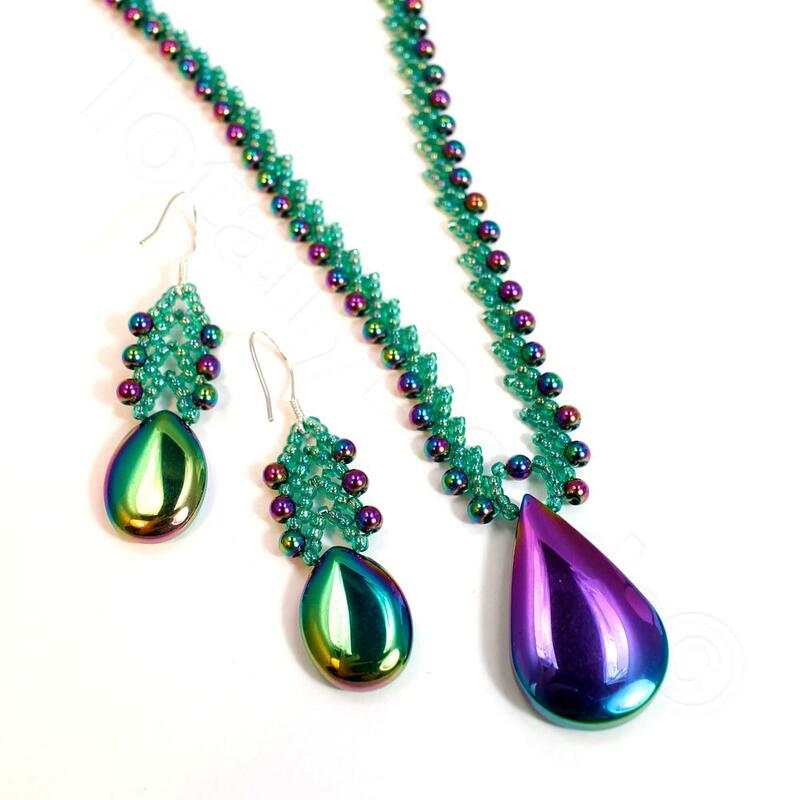 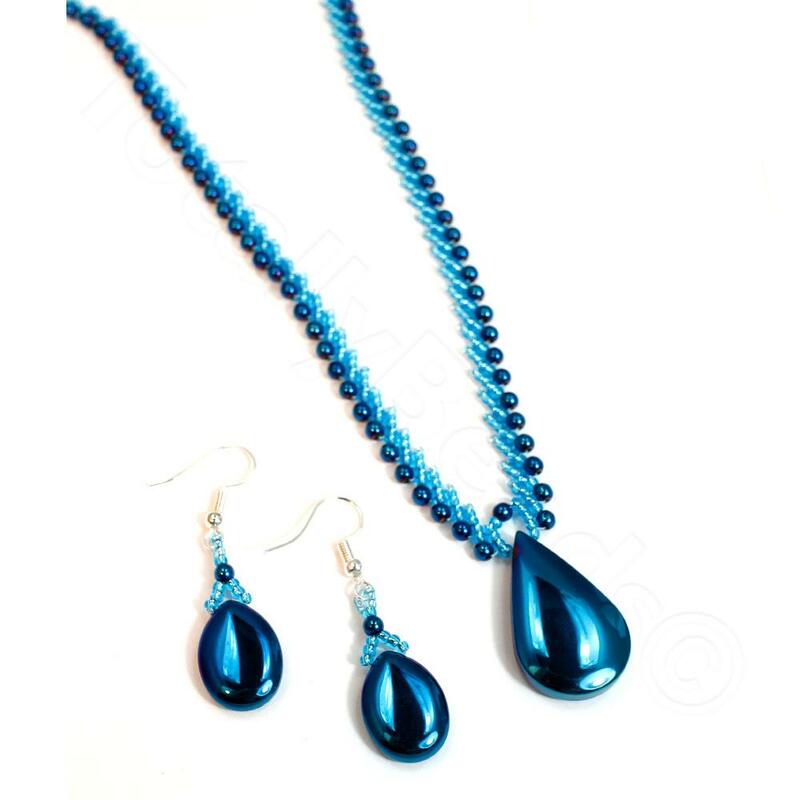 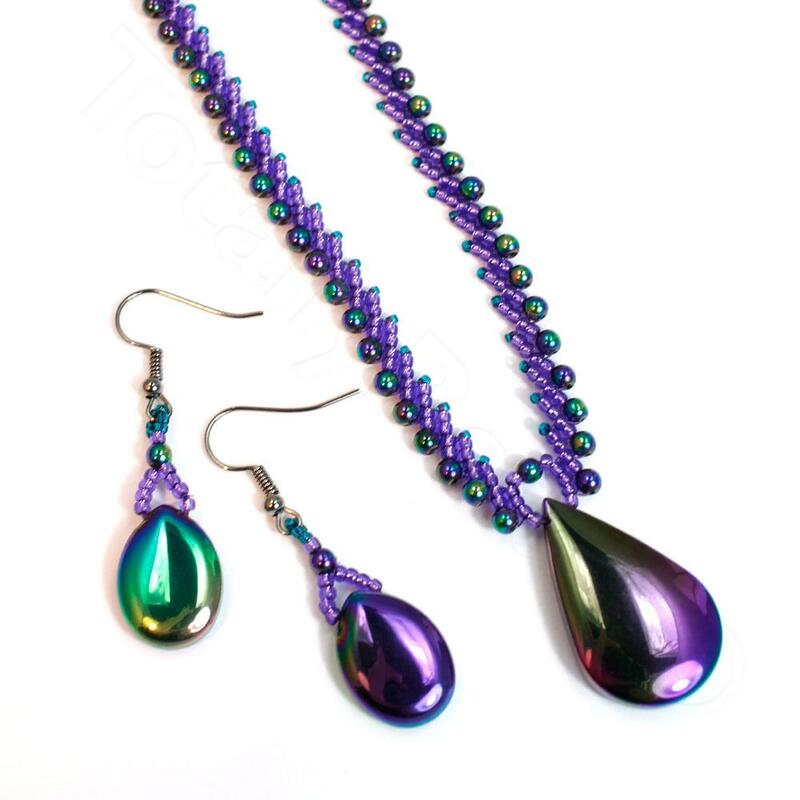 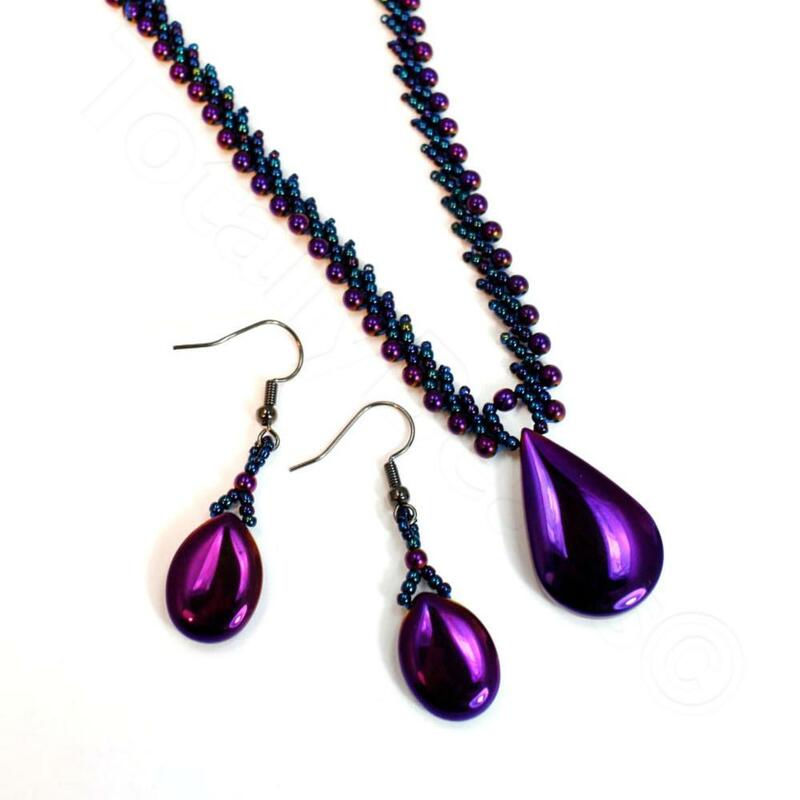 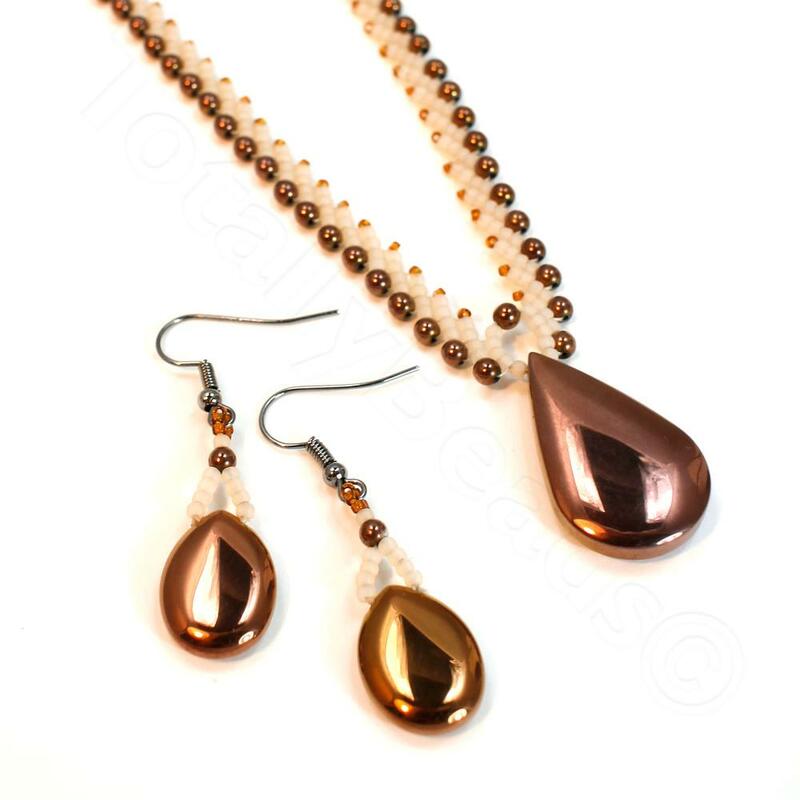 In this kit you will learn how to make the Anastasis Necklace, and the kit includes all the products needed for this stunning eye catching statement piece, you will only need to add a pair of scissors if you don't already have them. 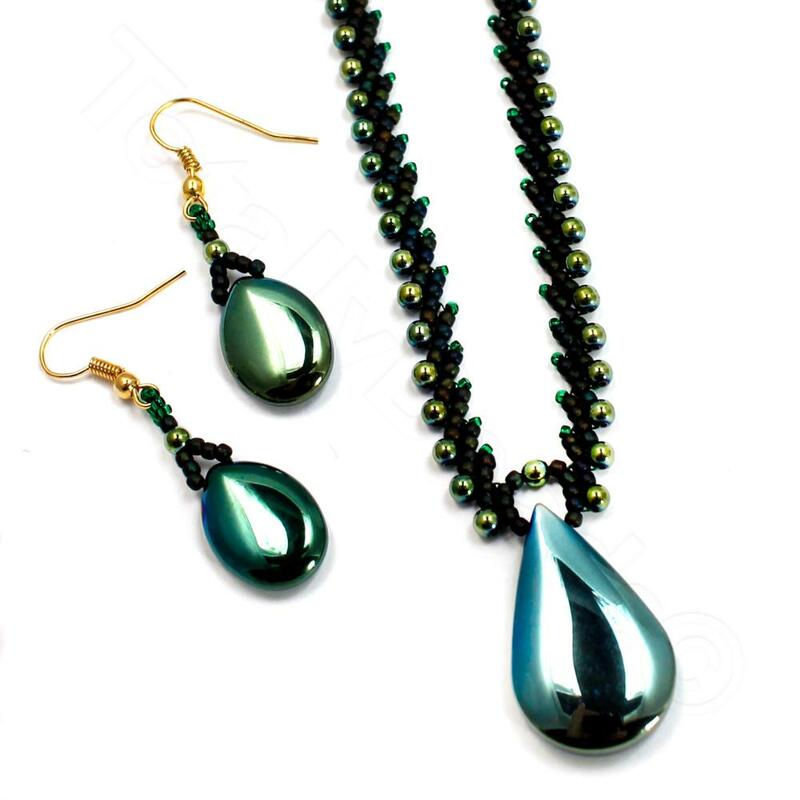 These kits make 1 set each.